Dallas Buyers Club is a biographical drama starring Matthew McConaughey. Texas cowboy Ron Woodroof is diagnosed with HIV and given 30 days to live. Moving past his initial anger and denial, Ron begins researching everything he can about the disease. Ron is shocked when he is denied treatment—in 1985, the United States was conflicted on how to deal with the virus—because the only treatment is currently in clinical trials. Determined to live, Ron finds ways around the system, providing treatment for both himself and others in need of a cure. Ron Woodroof’s transformation from a homophobic con-artist to a humanitarian beautifully unfolds on screen. 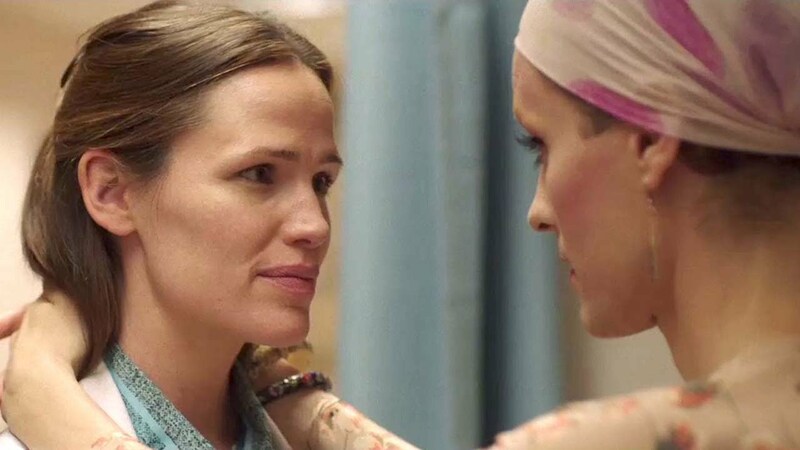 Dallas Buyers Club is a powerful film carried by equally powerful performances. The film tears into a potent issue of our society—homophobia—without hesitation and without remorse. Ultimately, Dallas Buyers Club demonstrates humanity at its best and worst, and reminds its audience of their humanity. Compassion is blind regardless of race, color, gender, and sexual orientation—or at least, it should be. 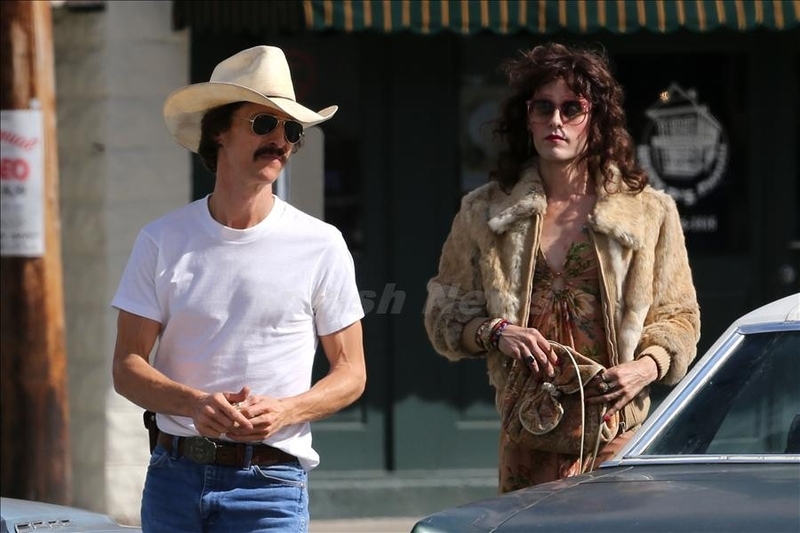 Matthew McConaughey and Jared Leto give performances of their lives. The interactions between their characters are heart-wrenching. Jennifer Garner’s performance should not be discounted either. Her interactions with both McConaughey and Leto give the movie an extra special touch. She definitely pulls her own weight. 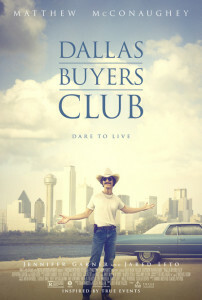 Dallas Buyers Club is one of the best films of this year. Raw and rugged, the film reveals the dysfunction but also the beauty of human nature. Ron is one of the best antiheroes I’ve ever seen. McConaughey deserves an Oscar for his uncompromising and dedicated performance. Hands down. Although some of the content may be disturbing and uncomfortable, the message behind the film is outstanding. Bigotry is unacceptable. Compassion is absolutely necessary in order to inspire change. Overall, I give the film 9.5/10 stars. A good film makes you think; a great film inspires change. I believe this is a great film.